Steadfast and true, sing we thy praise, Alma Mater free. Proud beat our hearts, and all our days We’ll raise songs to thee. We’ll go forth to love and praise thee and be ever true. 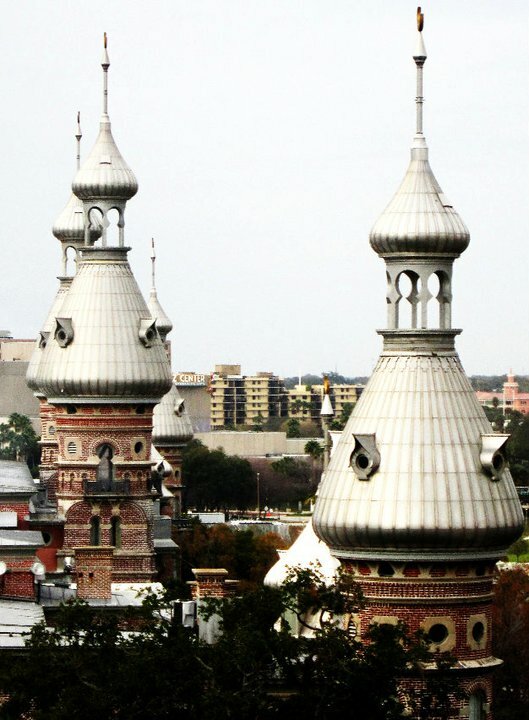 Hail our glorious Alma Mater, Hail our Tampa U.